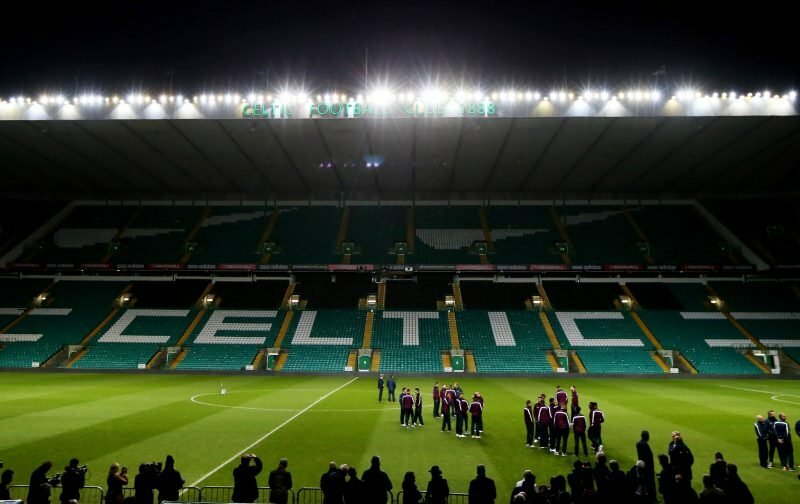 There might not be any football going on at the moment – club wise – but it’s clear that the work doesn’t stop at Celtic Park no matter what time of year it is. The Bhoys have got time off apart from the few going to the World Cup in the coming weeks but those looking after the stadium have no such respite. Arguably, now is the busiest time of the year for them as they have a window to work on areas of the ground where otherwise they wouldn’t and so that is exactly what is happening. Celtic Park is coming along nicely – #CelticTV's @gerrymcculloch1 walks you through all of the 2018/19 upgrades. ???? Never mind that Gerry. When we getting the heaters that they have at real Madrid? If its cold enough for them in Madrid then it’s definitely a must buy for us. 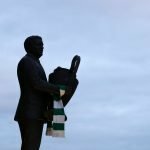 Good video Gerry, thats the kind of things as a supporter i like to see, keeping the fans updated & getting us in behind the scenes, keep up the good work. Any plans for the future to put another tier on top of the main stand to bring it up to the same height as the others? Would surely boost the atmosphere and extra revenue for the hoops. It would make Paradise a real fortress. It should be the same size all round or bigger than the rest since its the main stand. You have to admire what they are doing at the moment and by the new season, it is sure to make the stadium look even better than what it does already. Across the club the work never stops and I’m looking forward to seeing the finished article.